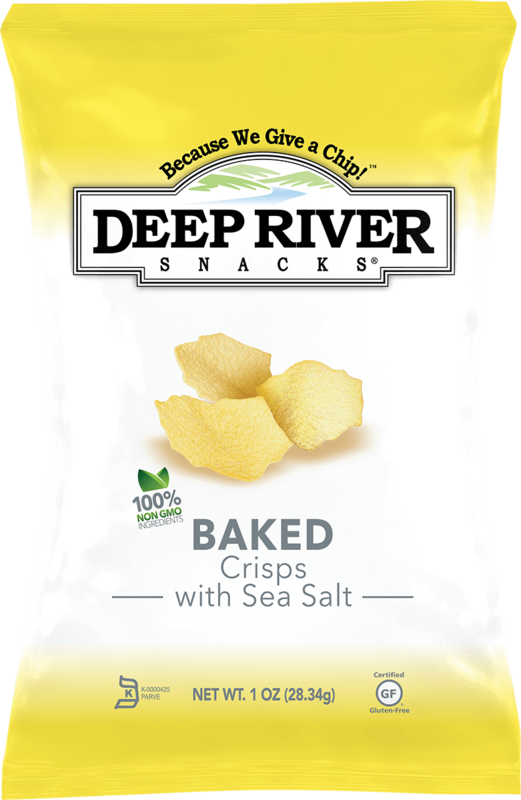 Deep River Snacks, founded in 2001, is a family owned and operated company located in Old Lyme, Connecticut (US). 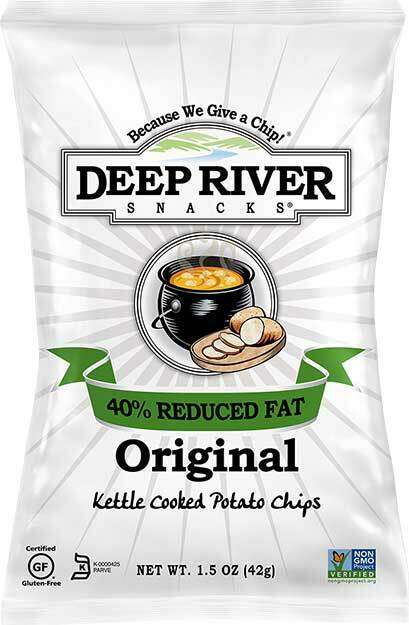 All Deep River Snacks contain all natural ingredients, are kosher certified, gluten free, & contain No Trans Fat. All of our products are proudly made in the U.S.A.
We're not just about great snacks, we're also about doing good. 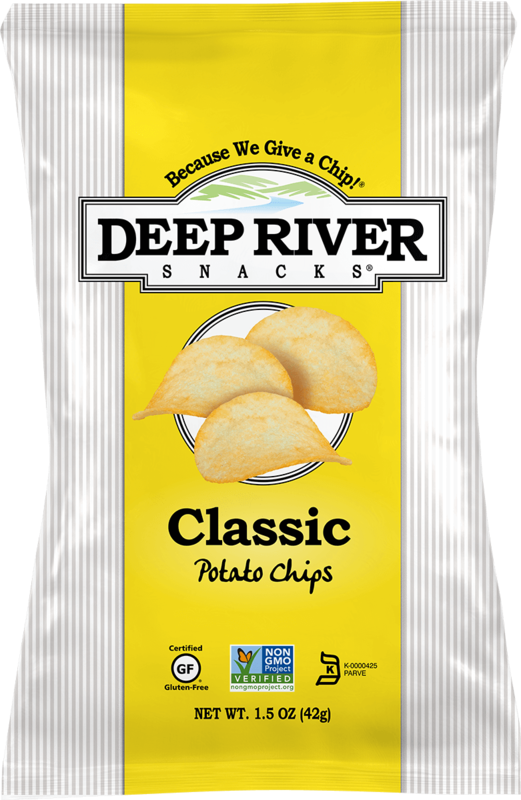 That's why we highlight a different charity on every flavor of Deep River Snacks. We have built these relationships based on a deeper connection. People we know and love have been affected by certain diseases and illnesses that these charities support. That's why we use our product packaging to promote awareness for these charitable causes – to try to make a difference. We are passionately committed to creating healthier, more flavorful snacks from only the highest quality ingredients.